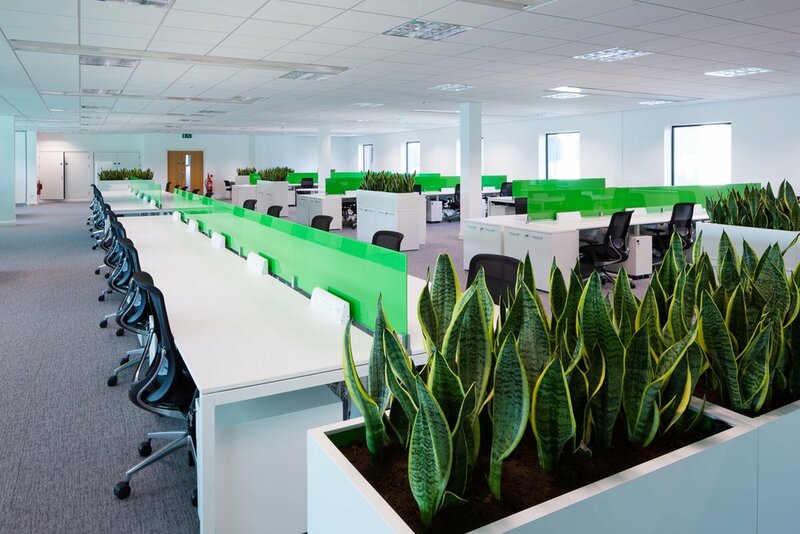 McCreery Office Furniture are one of Ireland’s largest office furniture providers and office fitout specialists. McCreery’s was originally established in 1948 in Dublin and is going strong after all these years. You will find us in our new office and showroom located in The KCR Industrial Estate, Dublin 12. 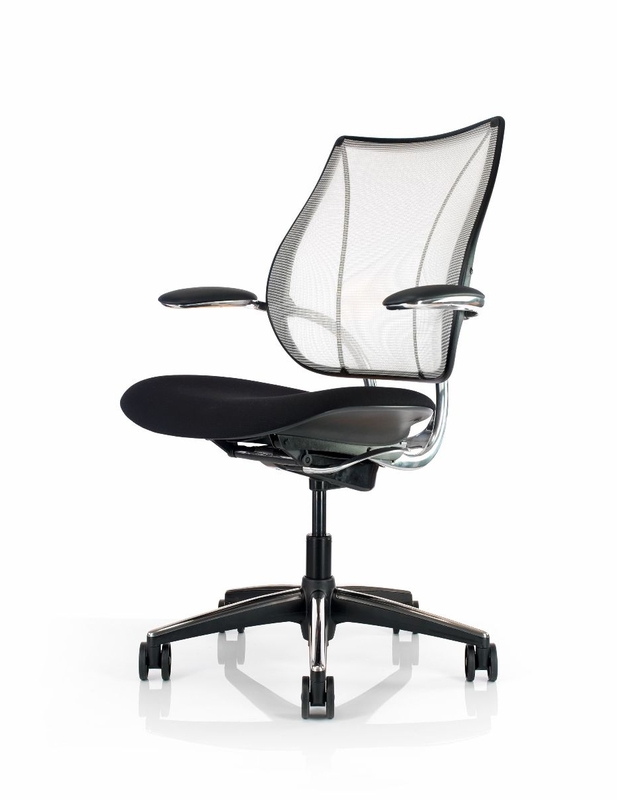 Here at McCreery Office Furniture we specialise in just that, office furniture and office interiors. 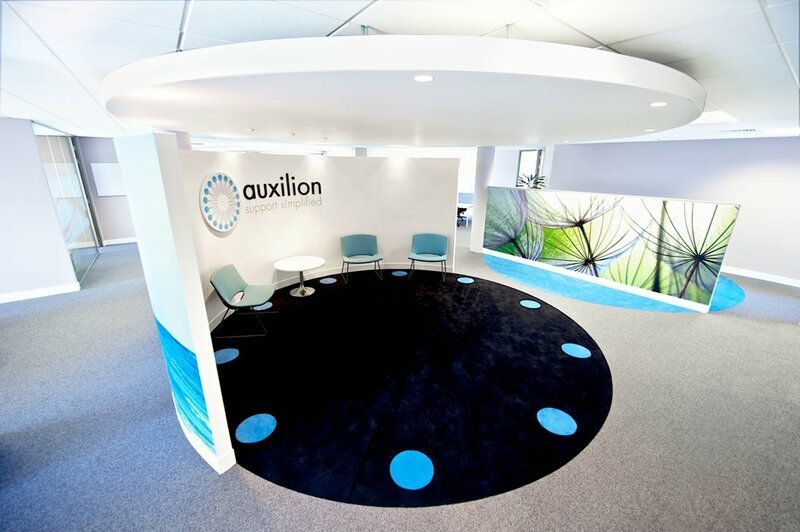 We provide complete office fitouts, from the initial design consultation to space planning, to a full range of Office Furniture, Custom Made Furniture, Partitions, Painting, Carpets and Cleaning. 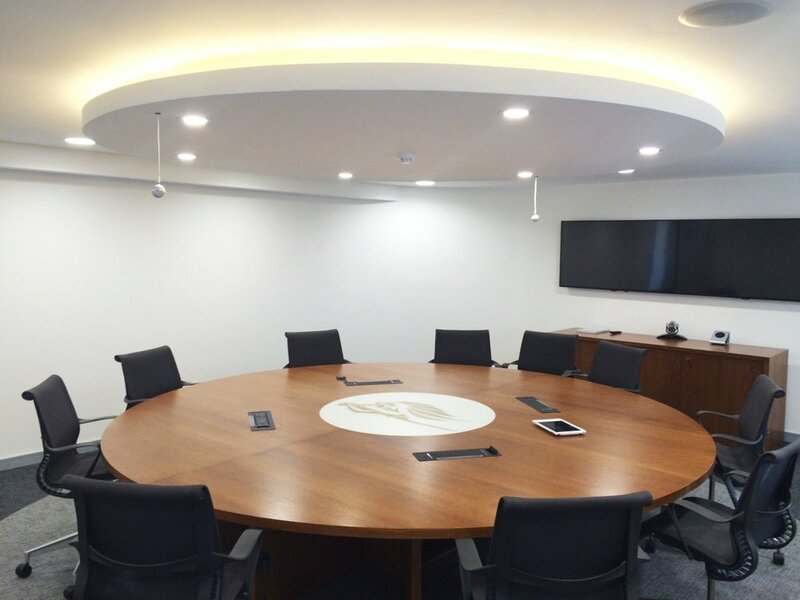 The design consultation is used to discuss and finalise the furniture (office desks, chairs, credenzas, meeting room tables, reception desks, and of course bespoke custom built furniture) and layout (partitions (Glass and Stud walls), meeting rooms, personal offices, focus rooms) that best work for each company. You can find examples of our work by exploring this site. We offer a design service and can provide options and advice to meet the individual requirements of each client. Inspiration is free so please browse our site. If you have any inquiries don’t hesitate to contact us. Talk to one of our sales team today to arrange a showroom visit. Select the link below to review recently completed office interior fitouts, our range of office seating, desks, workstations, breakout and meeting room furniture plus the custom products and services we provide as your complete fitout provider. We provide a full office layout and design service to clients. We can advise on layouts, styles and recommend furniture to meet your requirements and budget. Our associate company AreaPlan Office Interiors specialise in the office partitions, flooring, ceilings, washrooms and wallcoverings. 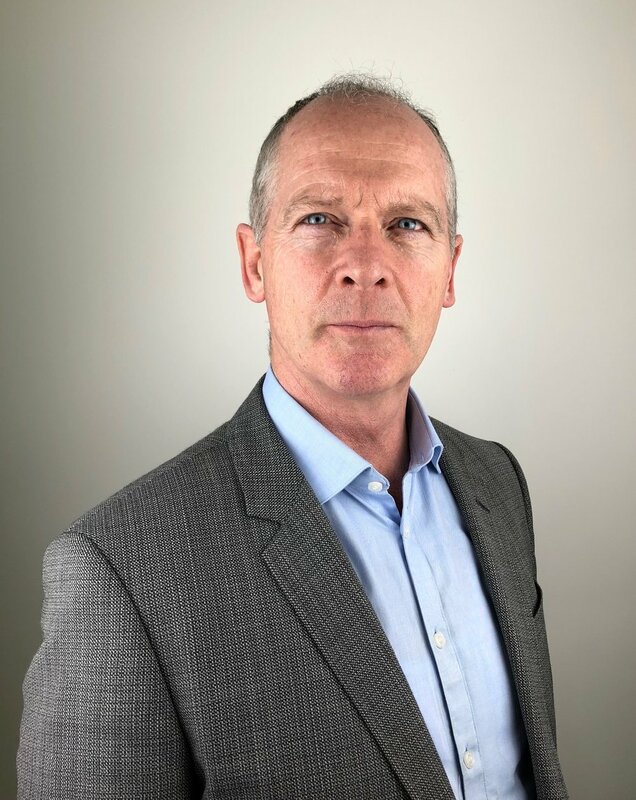 Go to Areaplan.ie to view their range and services. Please send us a message and we will get back to you promptly.